Look out for the trailer for the new Detective Conan film. Based on Gosho Aoyama’s Detective Conan manga, this 14th film in the series opens on 17th April in Japan. 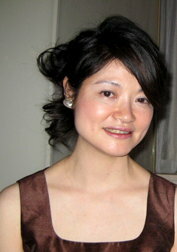 Chiho is a manga artist from Tokyo, Japan – probably most famous for the rather popular Revolutionary Girl Utena series (1996). 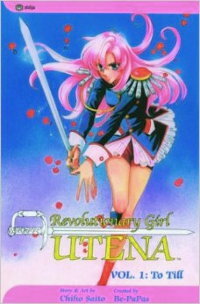 She also debuted with Sword and Mademoiselle back in 1982, but it was when Utena became an anime that her name really became known.